Police want to donate the phones to victims of domestic violence, seniors, and people in at-risk situations. Calling all cellphone users — New Westminster police are asking the public to turn in their used cellphones to help people who may need them during emergencies. The Victim Assistance Unit says it plans to donate the phones to victims of domestic violence, seniors, and people in at-risk situations. "By donating your old cellphone, you ensure that help for victims is never out of reach," said Staff Sgt. Chad Johnston. "We use your donated phones and put them in the hands of people who are at most risk of needing 911 emergency services. As a bonus, it keeps your old phones out of landfills, so everybody wins." The department is hoping to collect at least 50 phones during the month of August. Johnston says people wishing to donate only need to bring in a battery and charger with the phone. They also have to make sure to delete all personal information from the device. 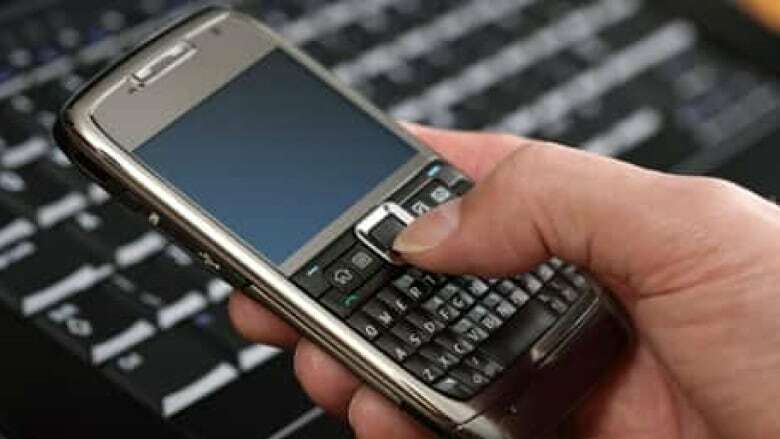 Anybody willing to donate can drop off their used phone at the New Westminster Police Department between 8 a.m. and 7 p.m.
Cellphone recycling program starts in B.C.